The Super 5™ is the perfect intermediate-sized grinder in its family. 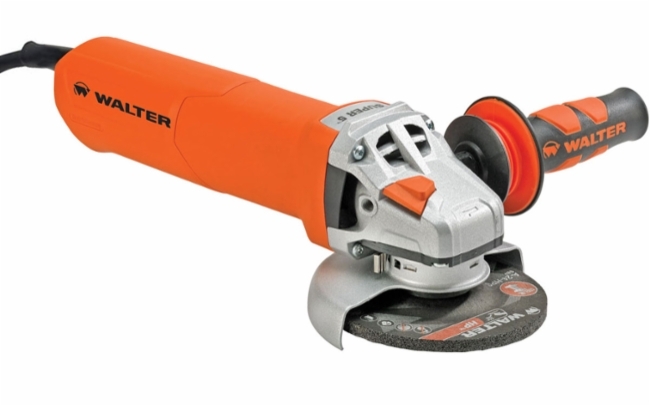 Now boasting a 10.5A motor, this grinder is the right choice for those jobs that require extra power from a lightweight tool. Put it to the test removing welds, breaking edges, cleaning up shapes and profiles, and cutting off angle iron – and see for yourself the results.